The Rebel Sweetheart. 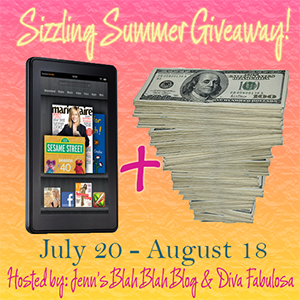 : Sign-Up | Sizzling Summer Giveaway. Make way for another great giveaway! 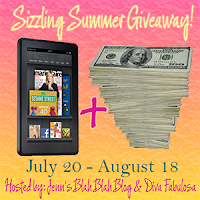 Blogger sign-up is still ongoing! Read the details and fill out the form here.